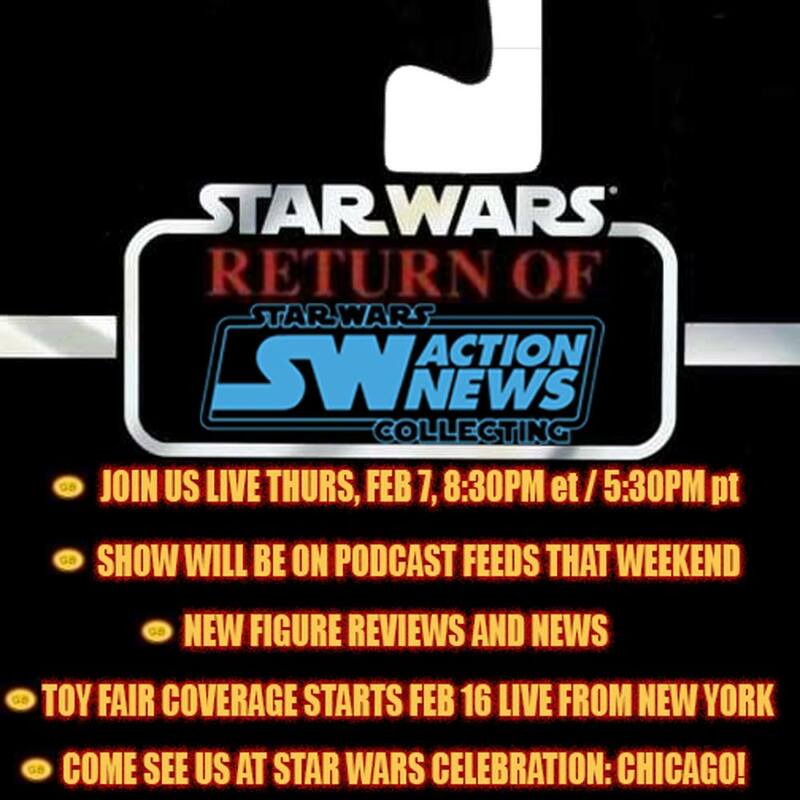 Our pals Arnie and Marjorie at Star Wars Action News are back this Thursday with a live show, ahead of their coverage of Toy Fair New York. It’s been 7 months since their last show and the gang are back as we head towards Celebration Chicago. Watch the show LIVE on their YouTube channel and over at their Facebook page. Our very own Matt Booker is heading to the Big Apple for Toy Fair, so stay tuned for all of the coverage here at Fantha Tracks. 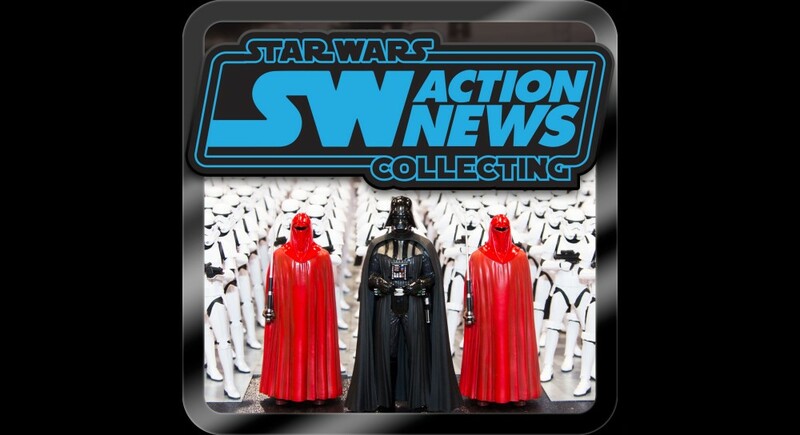 Star Wars Action News #503: The ORIGINAL Star Wars Collecting Podcast is back! Star Wars Action News #502: Everything is Under Control. Situation Normal. But we’re all fine here, now. How are you? Star Wars Action News #500: Episode 500!